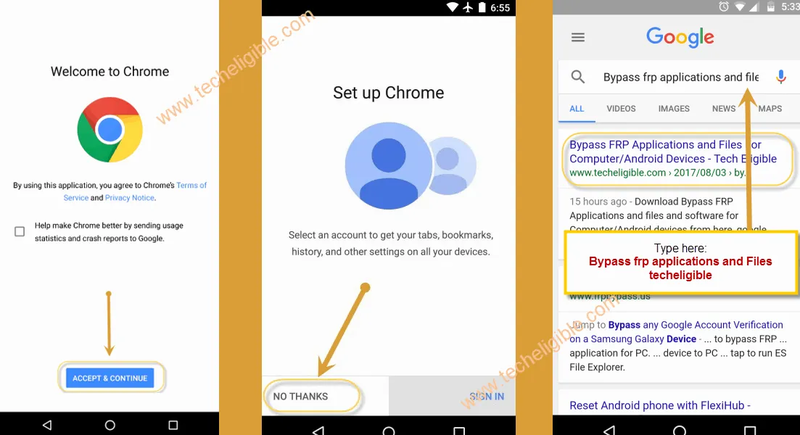 Latest method to Bypass FRP Huawei P10 Lite android 7.0, and android 7.1, we will use talkback option to open google chrome browser, so that we could download frp tools to remove frp lock from huawei p10 lite. Note: This method is successfully tested with Huawei P10 Lite (WAS-LX1A), Android 7.0, Security Patch level 5 July 2017. You can apply this method on your any Huawei P10 Lite model, and on Huawei P10 as well. – Long tap with your 2 fingers for 15sec on “Select Language” screen. – After that “Talkback Tutorial” screen will appear. – Swipe Down to Right, then “Global Context Menu” will appear. 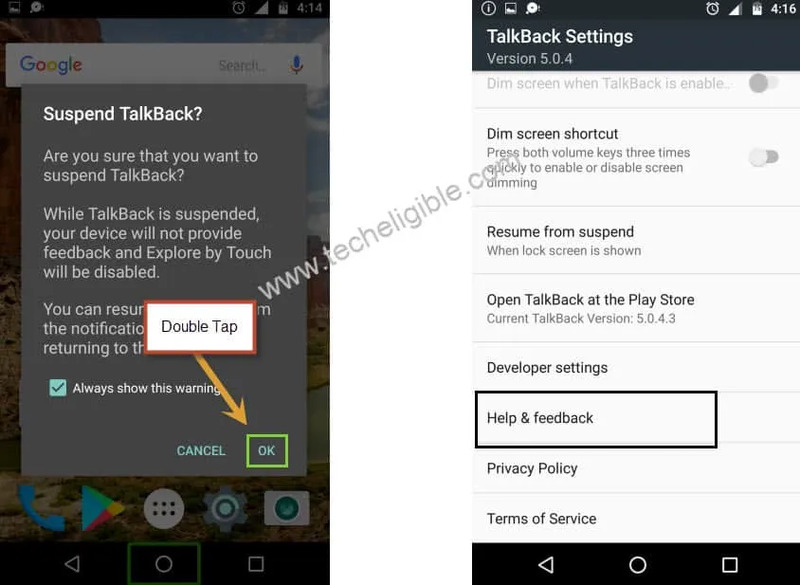 – Double tap on “Talkback Settings”. – Press & Hold “Volume Up + Volume Down” keys together. – From “Suspend Talkback” popup, just touble tap on “OK”. – Tap on ” Help & Feedback”. – Tap on “Search icon”. 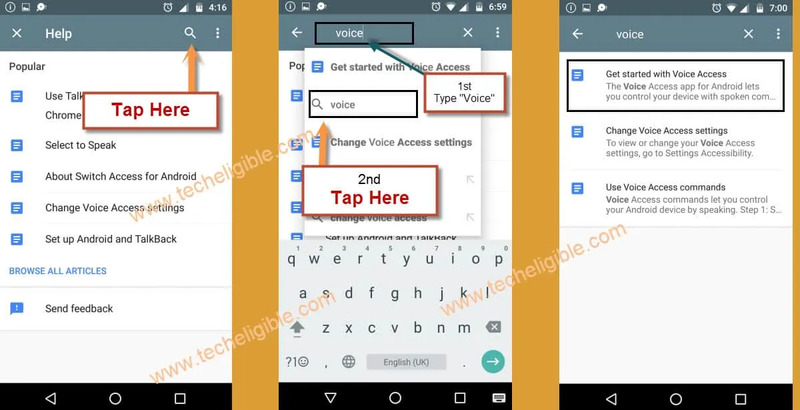 – Type there “Voice”, after that tap on “Voice”. 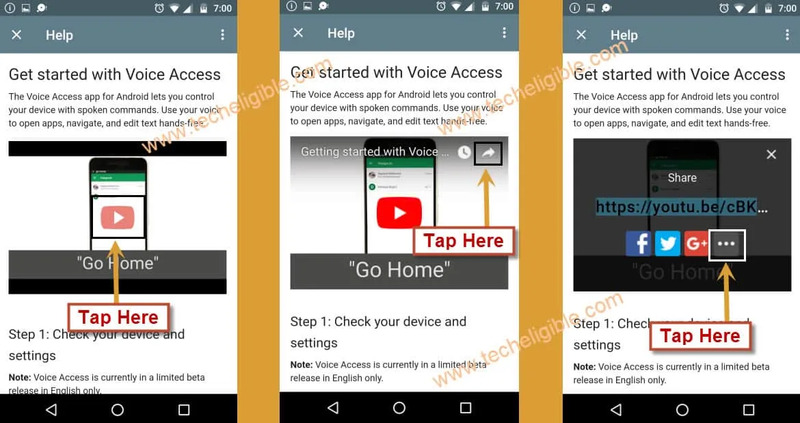 – Now select “Get started with voice access”. – Tap on “Play icon” to play video. – Now tap on “Share arrow” icon to get share options. – After that tap on “3 dots” to bypass google account. 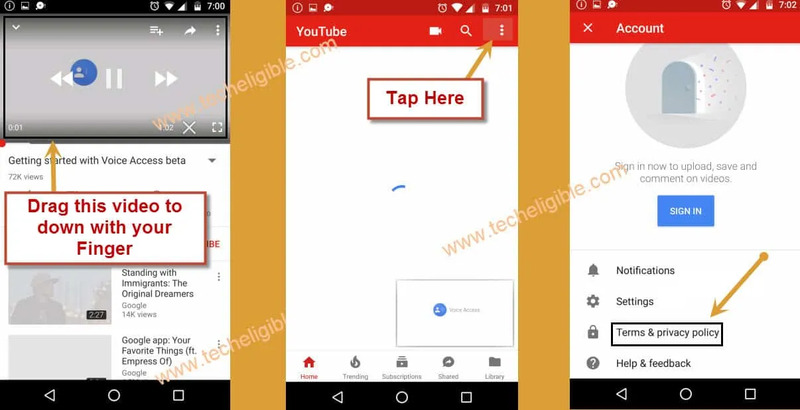 – Drag Youtube video to down. – Tap on “3 dots” from top right corner. – Now Un select “help make chrome better……“, after that tap on “Accept & Continue”. 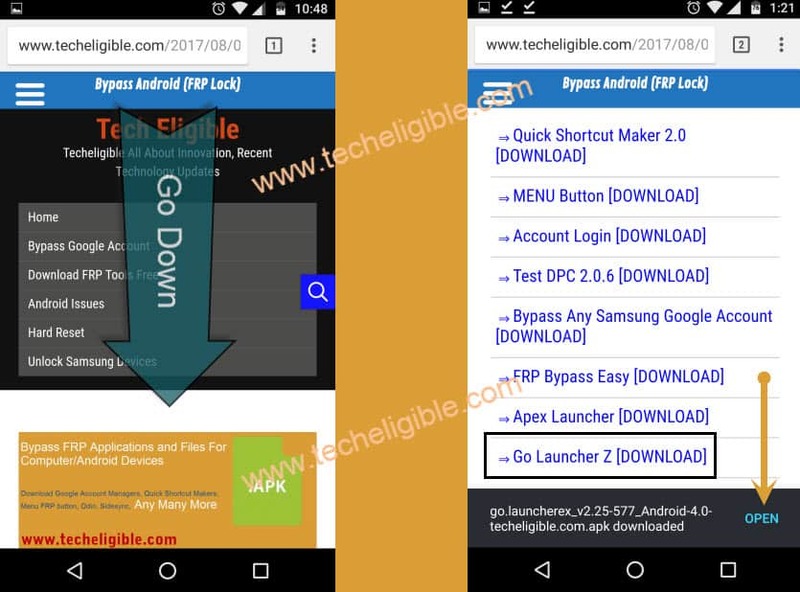 – Type in search bar “Bypass FRP Applications and files techeligible“, open most relevant search result as shown in below image. 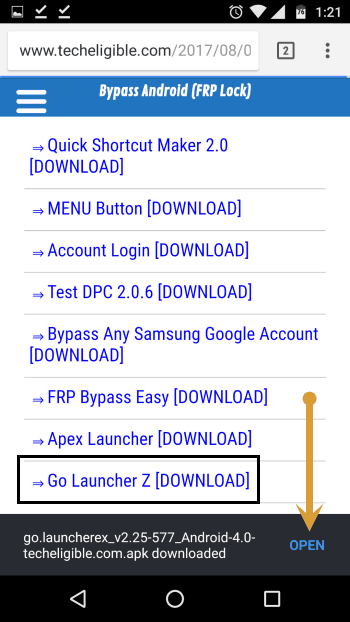 -Swipe up, and search there “Go Launcher Z”. -Tap on “Go Launcher Z” to download it. -Once downloading finish, you’ll receive a popup bottom of your screen, tap “OPEN” from there. -Now tap on “Back key” from your Huawei P10 lite device. -After that again download “GO LAUNCHER Z”, and then tap on “OPEN” from bottom popup once downloading finish. – Tap “Next”, then “Install” and then “Accept”, and on installation finished, tap on “OPEN”. 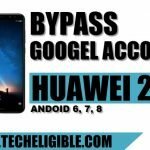 – Go to “MENU” to your huawei device. – After that tap on “Settings”, and then “Backup & Reset”, then “Factory Data Reset”, after that “Reset Phone, again “Reset Phone. 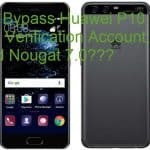 -You Huawei p10 lite will erasing and then restarting to complete Bypass FRP Huawei P10 Lite. -Select your desire language, then tap on > Next > Skip > Agree > Agree > Agree to All > Skip > ∨ > Next > Setup as new > Skip > ok > Next > Skip > Get Started. Now you have finished to Bypass FRP Huawei P10 Lite method, you can add your new gmail account by going to “settings”. Thanks for visiting us, make comment below if you have any issue, if you successfully done our frp bypass method, say “thanks” in comment box. Learning mindfulness helps you develop a more favorable outlook in life. skills over time and gain the benefits. Share button on the youtube video isn’t clickable at the time I tried it. Can’t move from there, any suggestion? At youtube It doesnt show a 3 dots on top right your hand..that symbol was change and terms & privcy policy not respond.why? same result, no Chrome appear. Any reason why? SStill Chrome won’t open. NothIng happens after clicking on any hyperlink from youtube Videos. It seems/looks/feels like a script or something like that is not allowing it to start/open. Every method i tried failed because chrome or that Google search bar on the Top dont even appear. when I drag down the video the home,trending,subscription,library are all in the bottom of the screen and I don’t see any 3 dots. please help. I have a Huawei p10 lite lx2. You have to click on the thing that you would share the video with. Then the three dots are there. Also if on android 7.0 download and install the Google acc manager this method is 100% and am proud to say I just got into mine ?